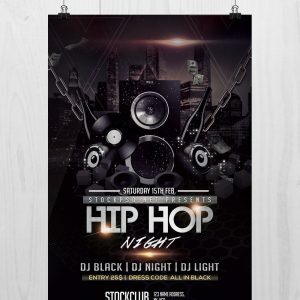 Night Party Flyer Template is available to free download. 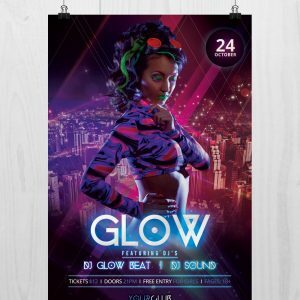 ‘Night Party Flyer Template’ headline typography is attractive like a light glowing effect to attract to every person. 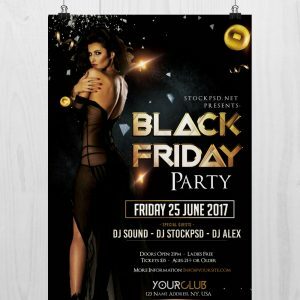 The specialty of this Flyer Template is that you will not have to work hard to edit it. 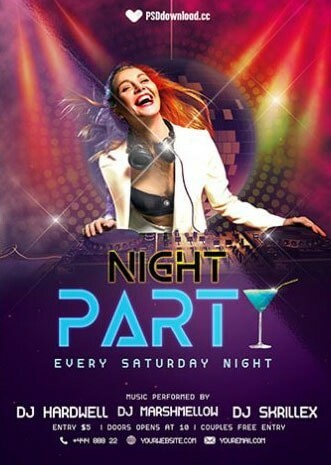 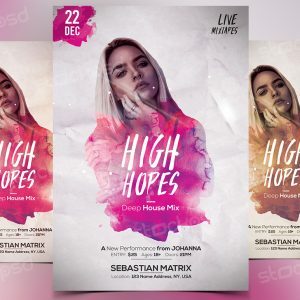 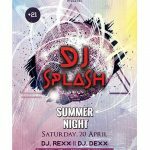 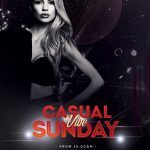 The Night Party Flyer Template is very special for you, because of this is a free premium template, you can use this free flyer as a Ladies night party invites, party invitation, club invitation, event party, and any kind of club night invite.